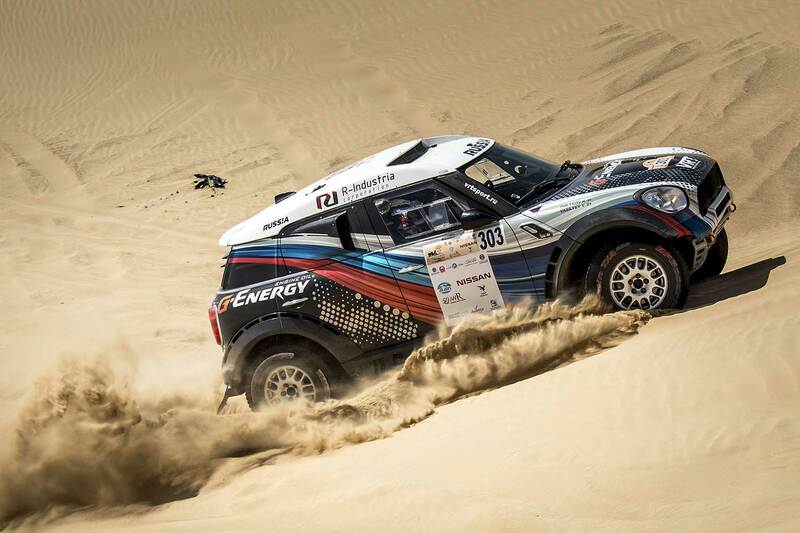 Polish driver Jakub Przygonski and Belgian co-driver Tom Colsoul in their Factory X-raid Mini battled their way to victory in the Dubai International Baja on Saturday (March 10) in 04:10:27 hours, 4:08 minutes in front of the private X-raid Mini of the Russians Vladimir Vasilyev and 5:40 minutes before Konstantin Zhiltsov and the Overdrive Toyota Hilux of the Saudi Arabian FIA T2 World Champion Yasir Seaidan and Russian navigator Aleksei Kuzmich. "It was a really good stage," said Przygonski after the race. "I kept pushing and pushing to stay ahead. The terrain was good, navigation was good. I’m very happy." Saudi Seaidan reported: "It was an exciting stage today but it was stressful. I had to constantly battle Vasilyev to make up time against him but I’m extremely happy to come out on top and cross the line before him." 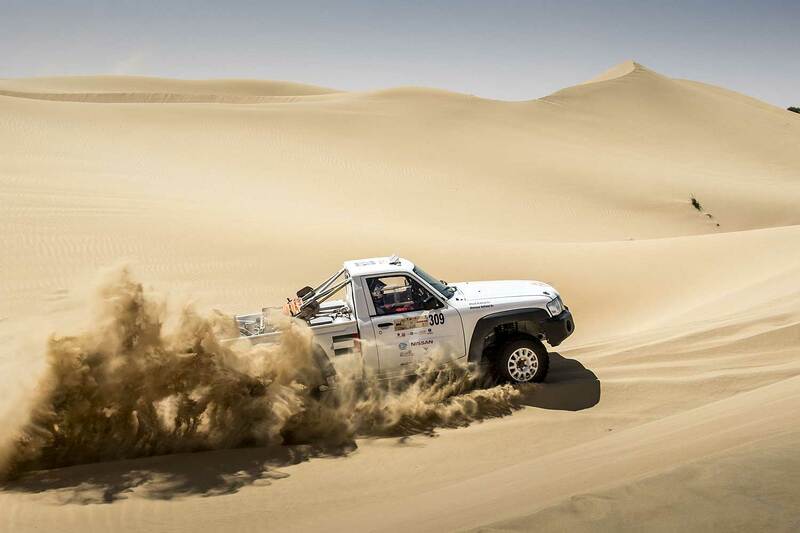 Completing the top six in the cars category were Czechs Martin Prokop and Jan Tomanek in a Ford F-150 Raptor, the UAE’s Mansour Al Helei and Khalid Al Kendi in a Nissan Patrol Pickup and UAE-based Thomas Bell and Patrick McMurren in a South African built Red Lined Nissan Navara. Saudi Arabia’s Ahmed Al Sheghawi accompanied by French co-driver Laurent Lichtleuchter in a Toyota Landcruiser landed victory in the T2 production cars class. Meanwhile, the French pairing of Graham Knight and David Watson won the buggies title in their Polaris RZR 1000 while Kuwait’s Fahad Al Musallam repeated last year’s quads triumph on a Yamaha 700 Raptor. Andreas Borgmann topped the national buggies class in a CAN-AM Maverick X3. 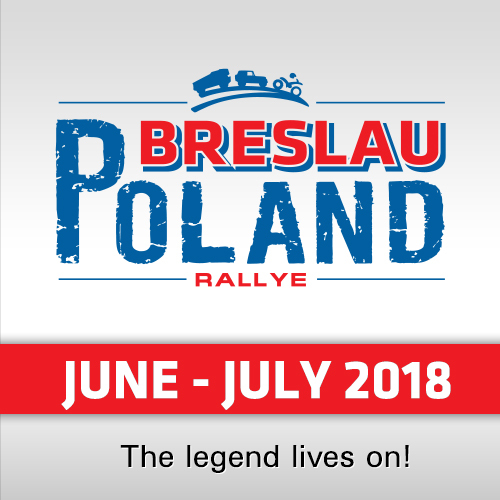 Fastest in today´s second stage of the rally with again only 174 km to compete was the local Peugeot 3008 DKR pilot Sheikh Khalid Al Qassimi (02:01:47) followed by the Saudi Yasir Seaidan (+1:46), Przygonski (+1:49), Vasilyev (+3:51) and the two South African Nissan Navara of Variawa / Bodhanya (+14:51) and Bell / McMurren (+18:37). Even after his stagewin, Al Qassimi had no chances for an overall win because he finished seond-last on the first stage due to technical problems of his Peugeot. 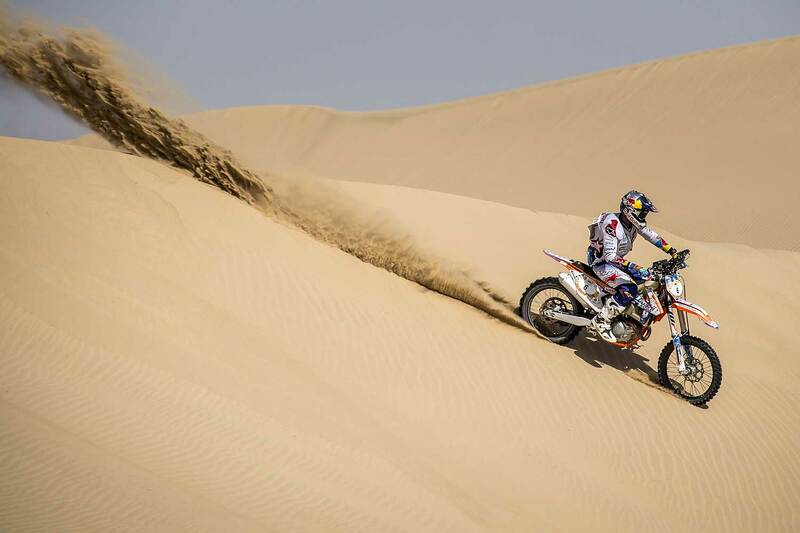 Fastest today in the bikes, the local Balooshi powered his KTM to the Dubai Baja crown by 2:56 minutes from UAE-based French rider Benjamin Melot who finished runner up for the second year in a row, but it was a tense second leg for the Emirati star. Lying fourth overnight, he benefitted from the retirements of the first leg’s top two, South African Aaron Mare and Kuwait’s Mohammed Jaffar, but had a nervous ride to the finish, unsure whether he had enough fuel to complete the stage. It was a great day all round for Balooshi, as his younger brother Sultan took the third podium place. 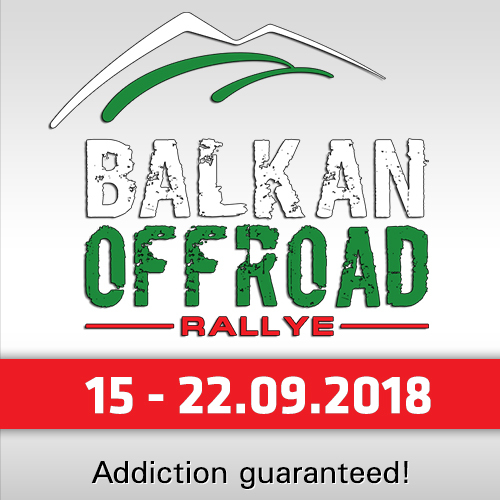 A relieved Balooshi reached the end of the Nissan stage to say: "I pushed really hard and didn’t give up throughout the last section. I felt there was some mix-up at the refuel with my team-mates, and I went the whole of the second part of the stage not knowing if I had enough fuel." Melot said: "It was really fast today. I had problems with the rear brake from early on and gear box problems as well. For the last 30km I was stuck in third gear. I’m happy to finish and happy to be healthy." The focus of the FIA Cross Country Worldcup now stayes in the UAE switching to the Capital Abu Dhabi for the 28th edition of the "Abu Dhabi Desert Challenge" from 24-29 March. 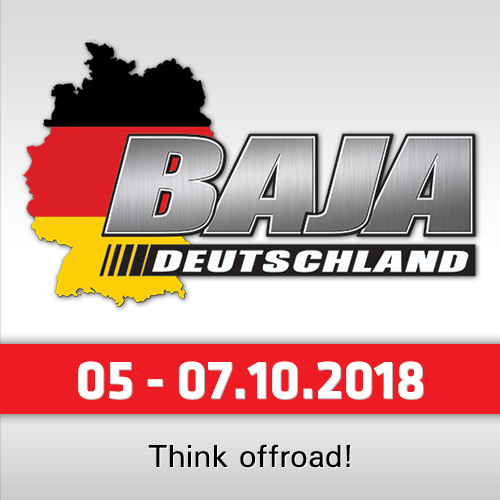 The event is the third round of the FIA World Cup series and first round of the FIM Cross Country Rallies World Championship.